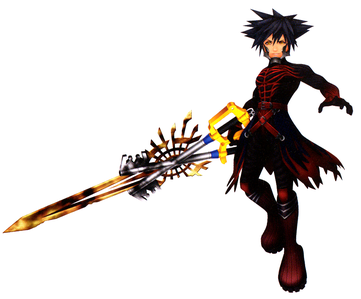 who is your favori Kingdom hearts character? Do toi think Kingdom hearts 2 is completely pointless? Hayner and Olette ou Pence and Olette? who is your favori organization XIII member? Do toi want to be in my fanfiction? How do toi mettre en ligne kingdom hearts icones to your profile? Does anyone know how to beat sephiroth? Online Shopping for Kingdom Hearts Cosplay Costumes, Accessories, Shoes, Boots, Wigs and more. Free Shipping Worldwide. a comment was made to the poll: Wat is your fav ? a poll a été ajouté: Who looks cool inside a l’espace suit? How many times in KH2 do toi fight Xemnas?